Bright ruby color; balanced, soft and richly textured. Slightly vegetal both on the nose and the palate when young. Flavors of cherry, tobacco, chocolate. 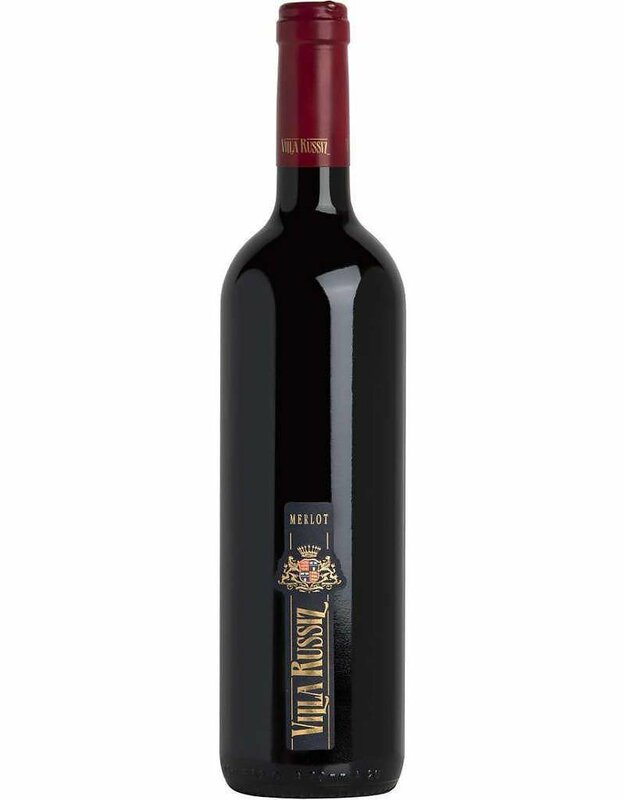 Capable of long ageing and the development of a rich, complex wine.